Stock status is current as of 4/24/2019 12:18 PMET. 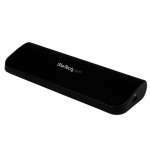 LandingZone DOCK is an adaptive and simple to use secure docking station for the Macbook Pro� with Retina display. You can return from working outside with your computer and simply snap it into the LandingZone on your desk and enjoy the benefits of an executive desktop system. Supports an HDMI monitor or any HDMI screen. 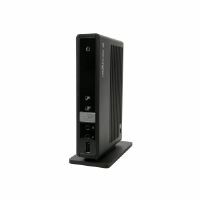 Connect a monitor, hard drive, printer, CD/DVD drive, smart phone, tablet, etc. Now you can lock your valuable Macbook Pro with any standard Kensington� Laptop Lock (sold separately). Built-in powered USB Hub with 5 USB ports that you can use to connect printers, storage devices, drawing tablet, iPhone, iPad, etc. 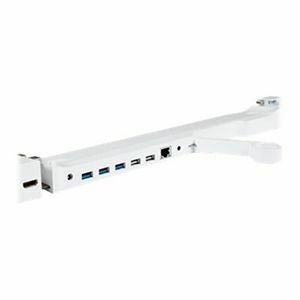 Supports any monitor with standard HDMI like TVs. Supports docking speakers and headsets, in addition to the headphone port still accessible on the MacBook Pro. Brings full Ethernet functionality to the Macbook Pro! 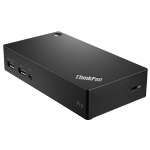 Connect an external monitor or Thunderbolt� device. You can also use a chain of Thunderbolt� connections for increased power. 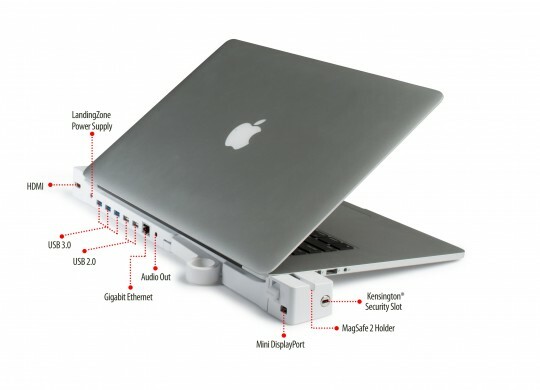 Pass-through port allows you to use your Macbook Pro�s original power supply. 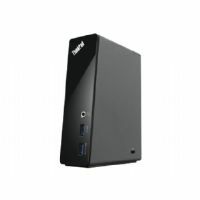 Powers the USB Hub so you can connect multiple gadgets or devices that require a powered USB connection, such as printers or certain USB hard drives. Shows you if your Macbook Pro is running without having to open the lid. Landing Zone logos are registered trademarks of Landing Zone. All others trademarks and copyrights mentioned herein are the property of their respective owners.